Push notifications are an essential part of mobile apps that if used properly can be a great channel for consumer interaction and engagement but there are also times when overenthusiastic businesses turn them into a source of annoyance for users. But do you know how they work? The complex technologies and processes underlying those notifications? Well, that’s what we are going to explore here and once we are done, we’ll also share with you some golden rules for most effective use of notifications. Basically, notifications on Android can do two things: 1. Inform devices that there is new data on the server ready for download; 2. Deliver short messages like promotional banners. In either case, the data must not exceed 4KB. GCM is a Google Play service used by a majority of applications for serving push notifications to Android devices. It is entirely free to use and allows for unlimited numbers of push notifications. But if you want improved functionality when you build an Android app, you can try FCM (Firebase Cloud Messaging). It is best for handling push notifications across multiple devices of the same user. For instance, if the users open the notification on one device, it would disappear from all of their devices. The device again sends the registration ID to the GCS server that it stores for later use. Notifications on iOS basically perform three tasks: 1. Transmit short messages; 2. Play a notification sound; 3. Set badge count on the app icon. 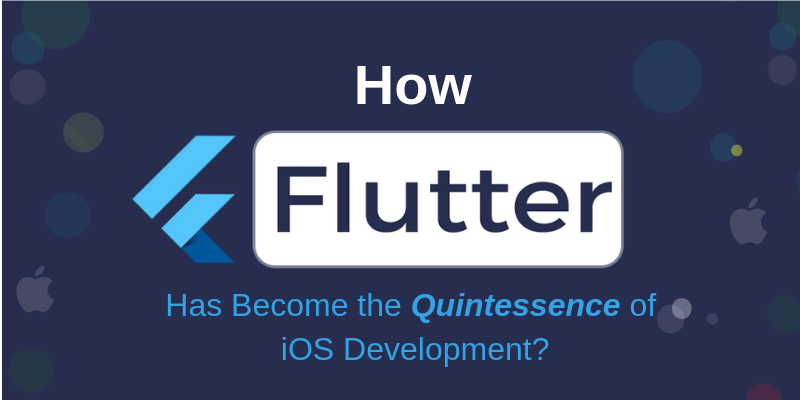 When you build an iOS application, you can use any or all of these three functionalities. This device token on APNS is later used for sending notifications. As a mobile app provider, how often should you send notifications? Too few would fail to achieve the full potential but too many would simply annoy users away. Though there is no golden number, the aim should be to maximize DAU (Daily Active Users). That is, if a user already uses your app daily, don’t bother them with promotional notifications more than once a day. For users who are infrequent, you might want to consistently nudge them and more notifications can be acceptable. To send notifications, you’d need user permission and if you find that many users have opted out of notifications, you can use a trick that many popular applications use. When your app requests for user permission, instead of showing options “yes” and “no”, you can switch to “yes” and “later”. This way, even if they click “later”, they would be shown the same request every time they open the app- ultimately leading them to click “yes”. 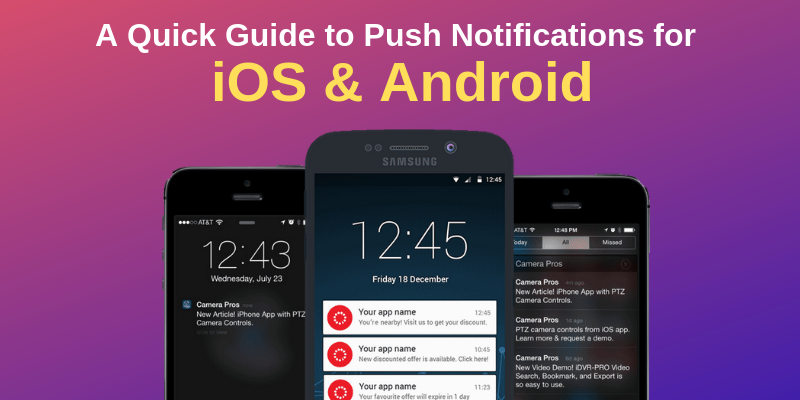 Whether you hire Android developers to build Android apps or iOS developers to build iOS apps, it is almost certain that you would want to use push notifications. 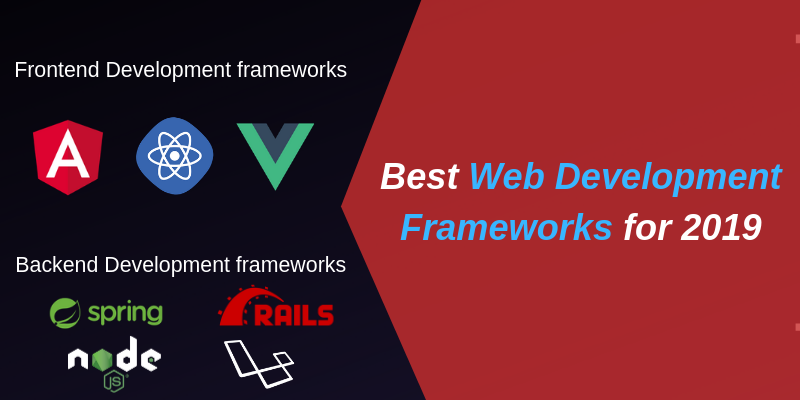 And though most of the technical tasks would be handled by your hired iOS developers, it is ultimately you who will decide how they would be used.